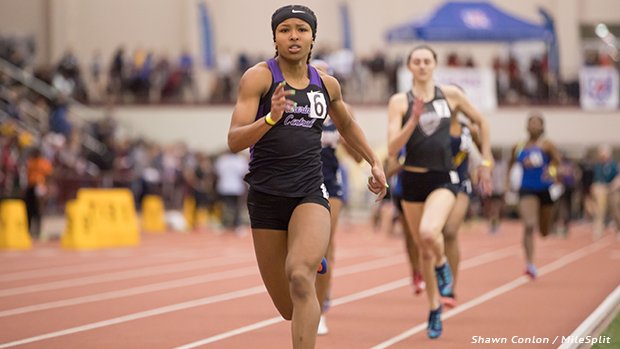 Ohio State University bound athlete, Jaydan Wood resides at the top of the state's 400m rankings due to her season's best time of 55.18. Earlier this month at SPIRE, Wood captured her second consecutive D1 State Championship win with a 55.40 clocking. See below the end of season 'Top 50 Overall' rankings for Ohio's girls.